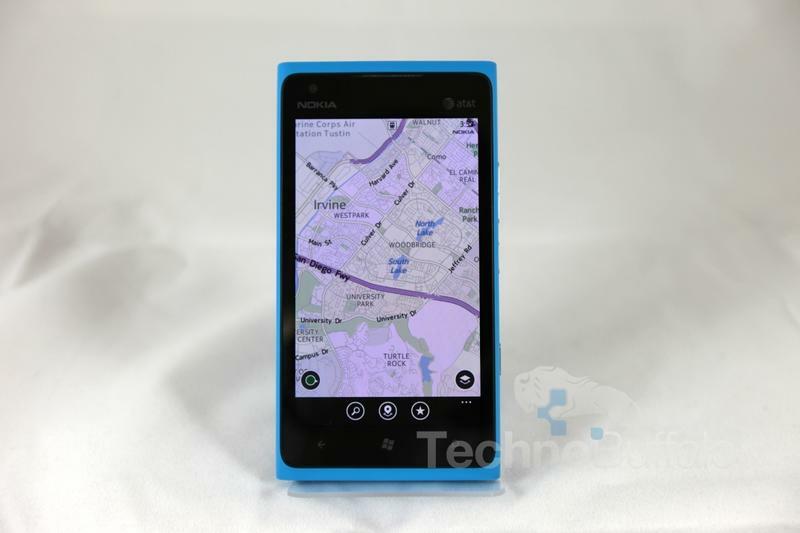 Nokia recently published a video that compares Nokia Maps on Windows Phone 8 to Google Maps running on a Galaxy S III. Nokia highlights the ability to download maps for offline use, but then seems to suggest that Google Maps doesn’t offer “true offline” compatibility. It does, actually, allow you to cache maps, which Nokia admits. Nokia says its maps work much better offline. You can search for points of interest while your phone is offline, thanks to the stored maps, and navigate to them immediately. Nokia then tried looking for a Safeway supermarket on the Galaxy S III using Google Maps, and found that it always says “searching for” and never returns results. Oddly, we’ve actually found in our own tests that Google Maps provides better points of interest than Nokia Maps, at least in New York City. Nokia Maps’ offline download feature allows you to search throughout an entire state, too, but how often are you traveling throughout an entire state without a connection? Google Maps, of course, doesn’t store an entire state at once but caches specific areas one at a time. The video ends by saying that Nokia offers the best and most useful experience. This certainly depends on the use case scenario, however. I’d argue that Google Maps is actually an amazing platform, especially with a connection, and that the likelihood someone is using offline maps for a long-haul travel across the state is actually pretty minimal. Nokia also doesn’t take into consideration that Google Now provides constant direction updates to any location you’ve recently searched. This is incredibly useful, we’ve found, if you search for a location in Chrome on your computer and then jump into the car with your smartphone. Both applications offer amazing options, the comparisons just don’t seem on a par with one another in the video.